The Barotse Royal Establishment (BRE) has finally stated its position on the on-going constitution making process in Zambian. 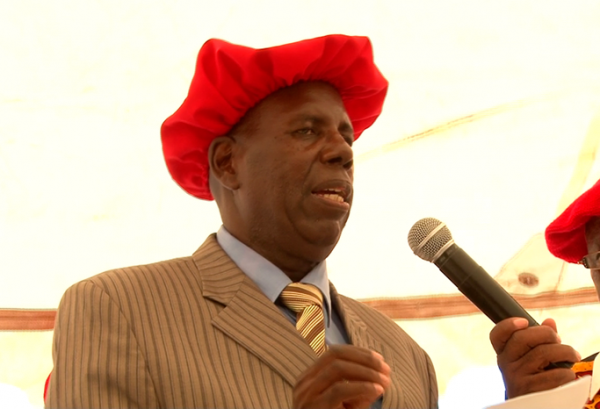 Barotseland Ngambela (prime minister) Clement Wainyae Sinyinda told the local media in the area that people of Barotseland will not waste time to take part in the process as Bartoseland is determined to rule itself. He said BRE will not waste time to participate in the formulation of a ‘Zambian’ constitution when Barotseland is yet to have its own constitution. Ngambela Sinyinda said Barotseland will not take part in the process saying several times issues affecting the people of Barotseland have always been rubbished by the Zambian government. His comment comes after continued sensitization by some Non Governmental Organizations (NGOs) in the area who are urging people to make their submissions in the process. Meanwhile, scores of residents have in the area described the position stated by the Ngambela as a courageous move and a clear sign that Barotseland is determined to self-rule.And the BRE Prime Minister has urged the people of Barotseland not to resort any form of violence but engage peaceful means in the current road to total independence of the region from Zambia saying things have now reached a point of no return. On March 27th this year, the Barotse National Council (BNC) resolved that Barotseland is no longer part of Zambia but it will determine its future.